Before a massive rock slide in 2014 threatened to wipe out the salmon and steelhead of North Vancouver’s gorgeous Seymour River, few people had ever heard of the Seymour Salmonid Society. This small but dedicated group of fish and nature enthusiasts has been around for over 30 years, quietly working miracles to sustain the Seymour’s once-abundant runs of coho, pink and chum salmon, winter steelhead and one of southern BC’s few remaining runs of summer steelhead. 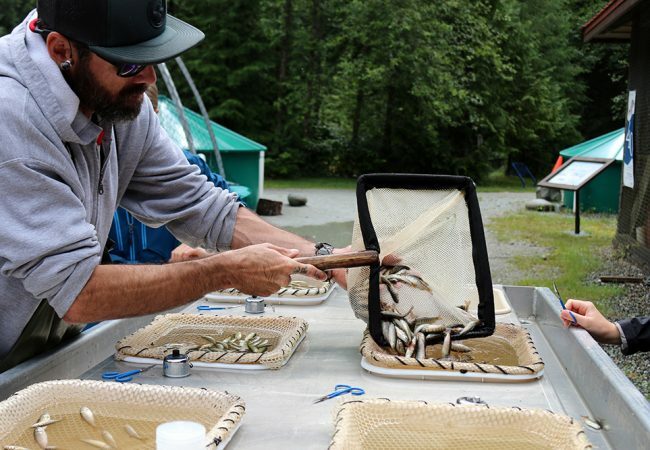 Over the years, the group has at times struggled to find money and resources, but it has never waivered in its commitment to save and enhance fish stocks in the Seymour River. 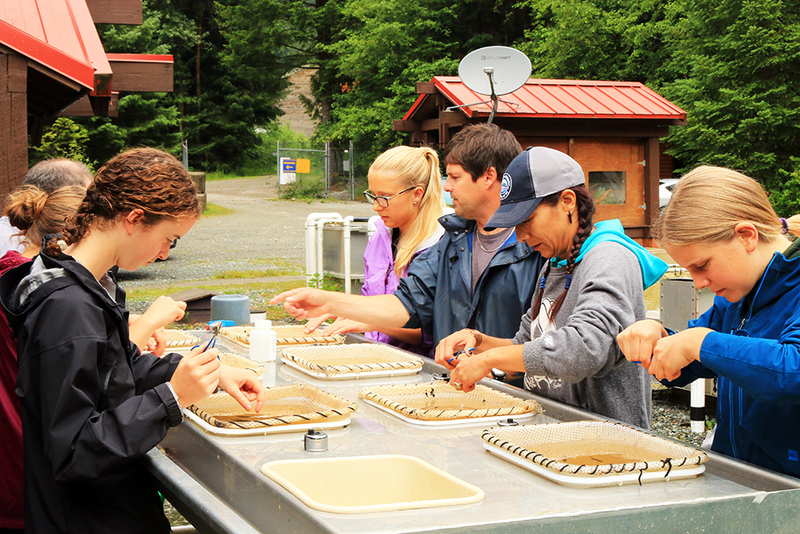 Much of the work at the Seymour River hatchery is done by volunteers. 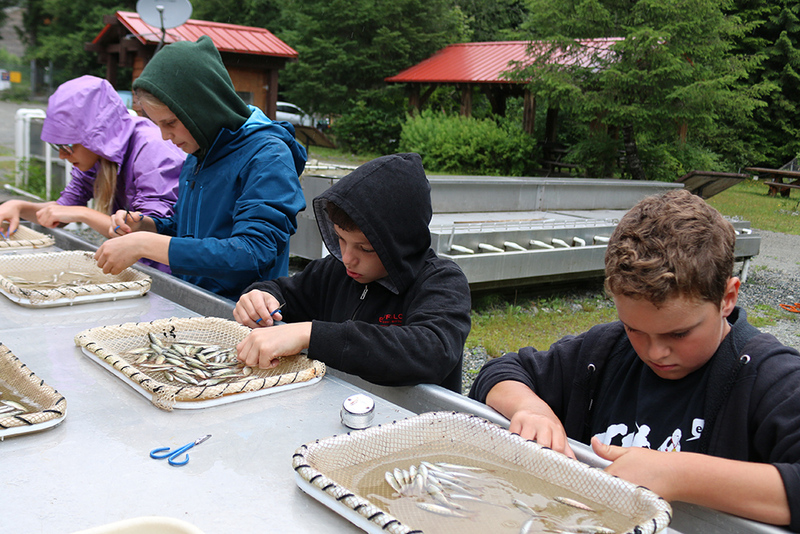 Volunteers include kids, who are learning about the value and life cycles of salmon and steelhead. 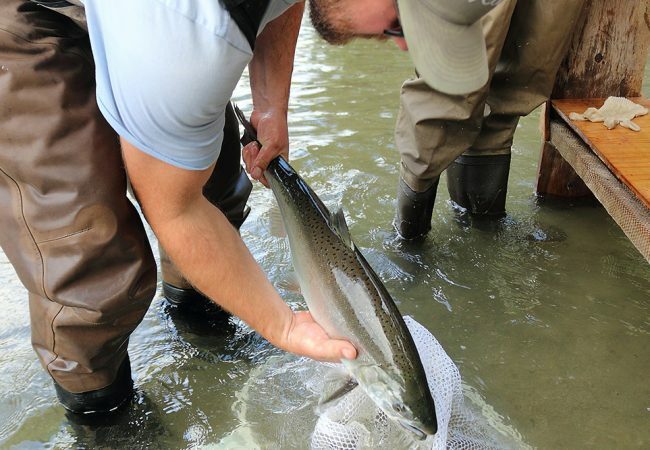 The society’s mandate includes operation of the Seymour River hatchery, conducting education programs, habitat restoration and working with other agencies to further salmon conservation and education. Funding comes from various levels of government, corporate and individual sponsors and society membership. 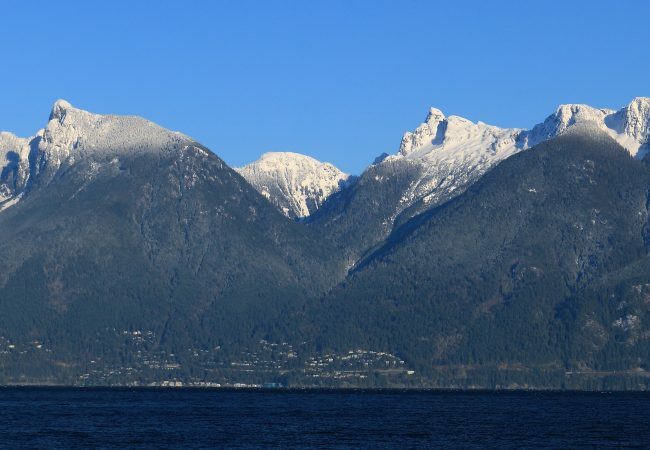 When 80,000 cubic meters of rock and debris roared into the lower Seymour canyon on December 14, 2014, the society fell into despair. The prognosis at the time looked bleak. Tagging revealed that no salmon or steelhead, adult or juvenile, were getting through the slide. The demise of the fish this team had worked so long and hard to sustain was suddenly a distinct and very sad possibility. The society needed its biggest miracle of all. Ironically, media coverage of the slide brought the group far more visibility and support than it had ever realized in happier times. A number of institutions stepped up to help clear the slide and get the fish moving again. Supporters included federal, provincial and local governments, First Nations, NGOs and businesses. Working with scientists, engineers and biologists, the society developed a three-to-five year plan to catch adult fish and transport them around the slide while gradually blasting the rock and letting seasonal floods clear a channel through the debris. 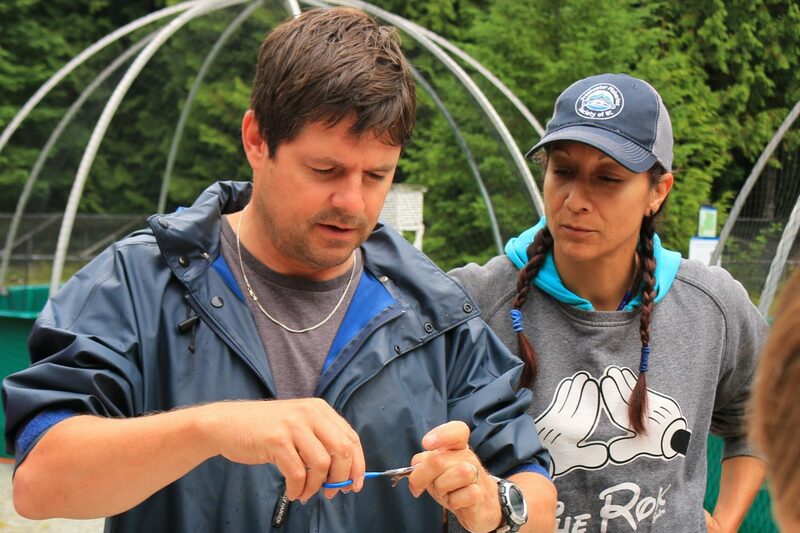 Marc Guimond, assistant manager of the Seymour Salmonid Society, works with hatchery volunteers. “Here is a summary and some of the media coverage following the slide and efforts to break up the rock. By summer of 2018, biologists determined that juvenile fish were finally getting through. This represented a major milestone for the recovery efforts. 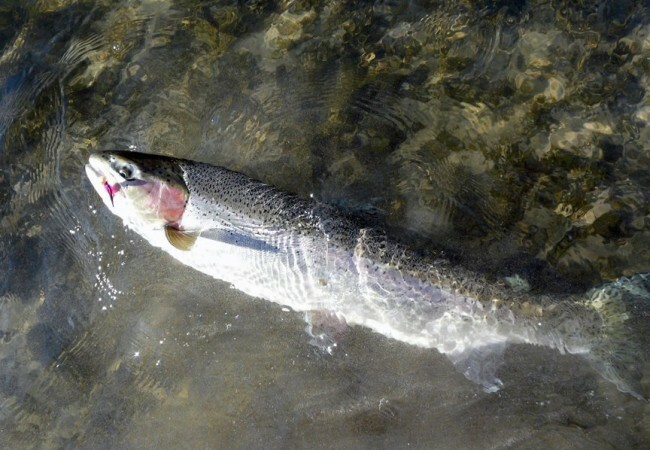 It’s expected that further blasting, along with the expected seasonal floods, will finally create that opening for adult fish to migrate upriver on their own. 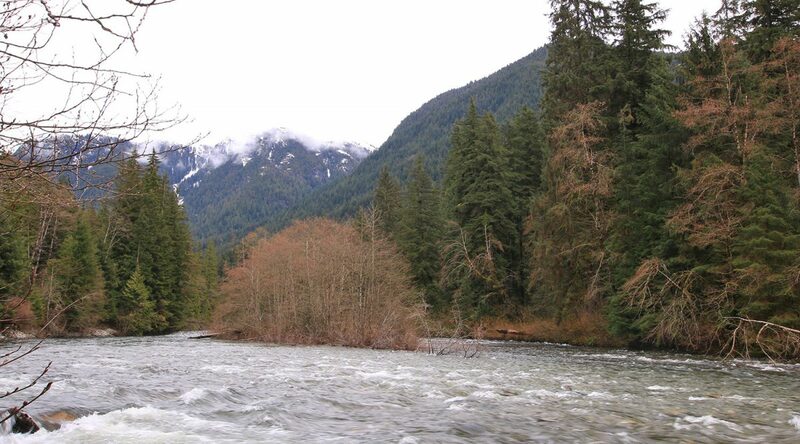 The beautiful Seymour River, just east of downtown Vancouver. Many fingers are crossed, and I will post updates as they’re available.